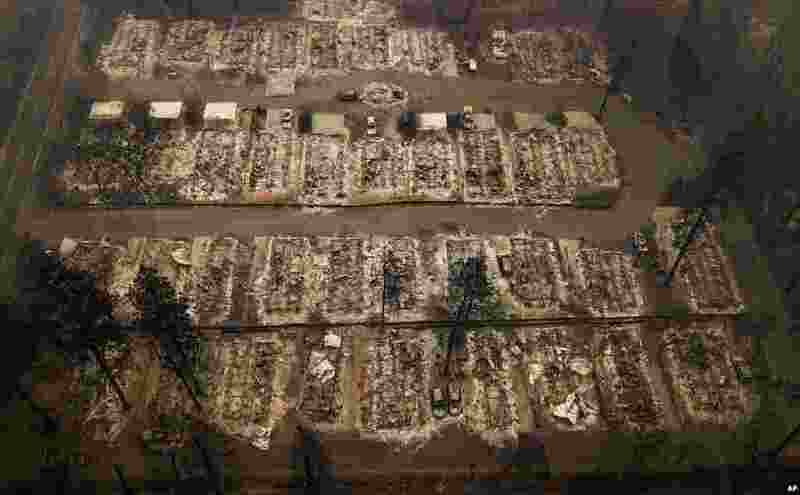 1 Houses were leveled by the wildfire in Paradise, California. The California Department of Forestry and Fire Protection said the wildfire that destroyed the town of Paradise is now 40 percent contained. 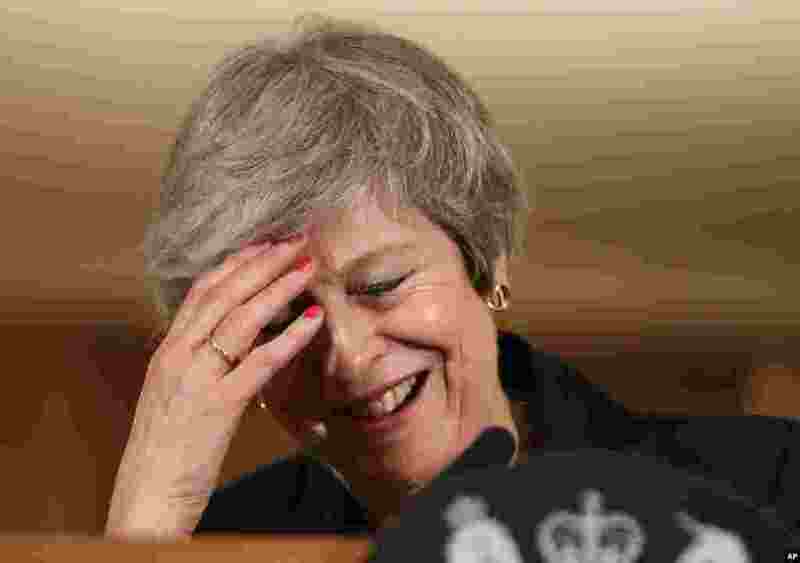 2 Britain's Prime Minister Theresa May reacts during a press conference inside 10 Downing Street in London. Two cabinet ministers, including Brexit Secretary Dominic Raab, resigned in opposition to the divorce deal struck by Prime Minister Theresa May with the EU — a major blow to her authority and her ability to get the deal through Parliament. 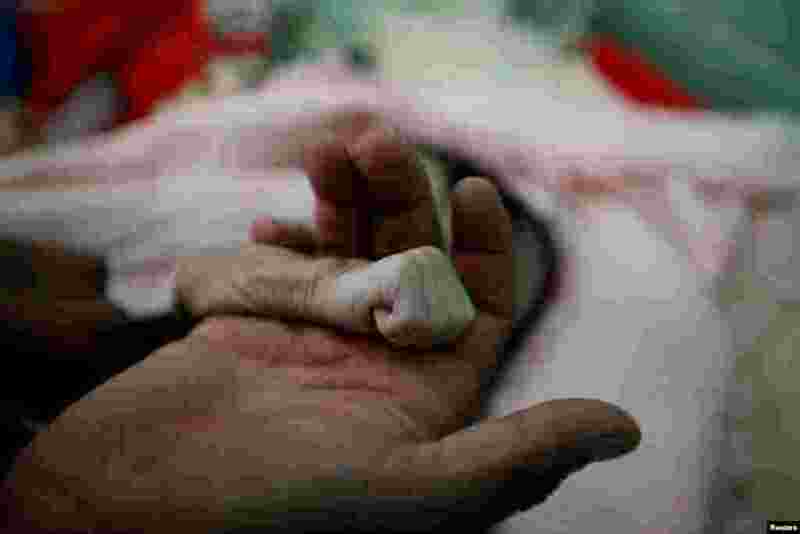 3 Saleh Hassan al-Faqeh holds the hand of his four-month-old daughter, Hajar, who died at the malnutrition ward of al-Sabeen hospital in Sana'a, Yemen. Fouad al-Reme, a nurse in the hospital, said Hajar was conscious when she came to the hospital but she suffered low oxygen levels. "She was like skin on bones, her body was emaciated," he said. 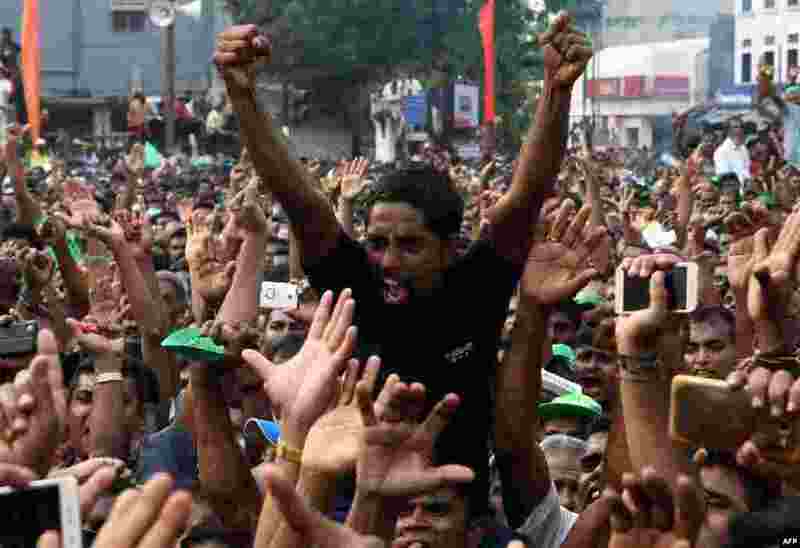 4 Supporters of Sri Lanka's ousted prime minister Ranil Wickremesinghe cheer at a rally in Colombo.